If you say “nobody’s perfect,” likely everyone will agree with you. 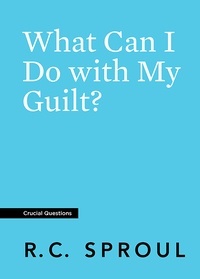 Feelings of guilt over sin are common. A person may ignore their sense of guilt, rationalize it, or suppress it, but it is there. It points to the fact that all people are objectively guilty before God. 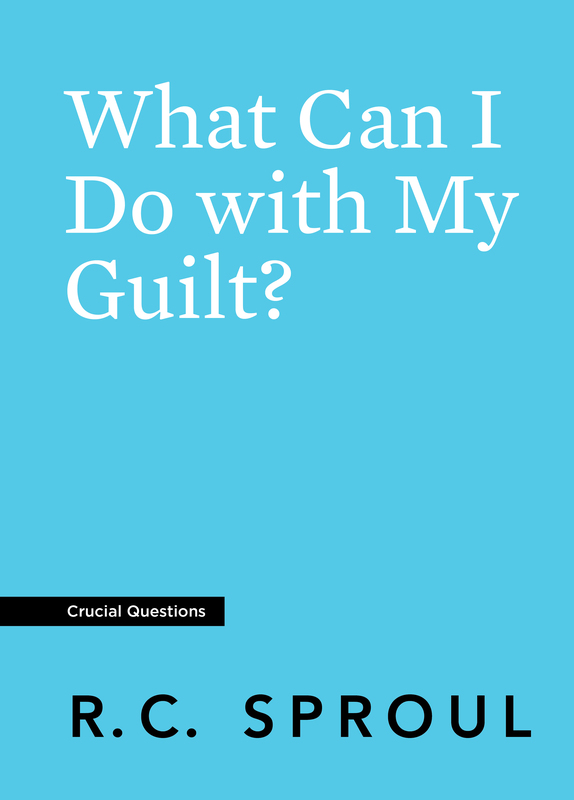 So, what do we do with our guilt? In this booklet, Dr. R.C. 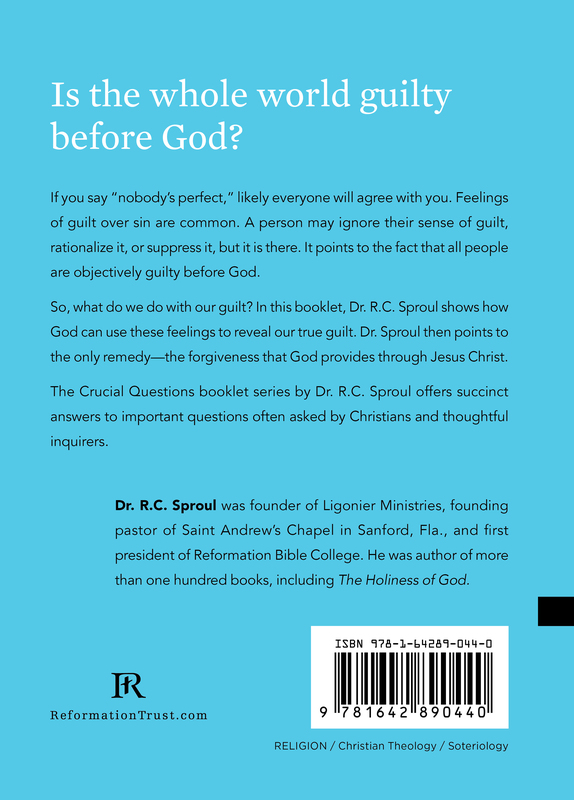 Sproul shows how God can use these feelings to reveal our true guilt. Dr. Sproul then points to the only remedy—the forgiveness that God provides through Jesus Christ.